Way to go!! 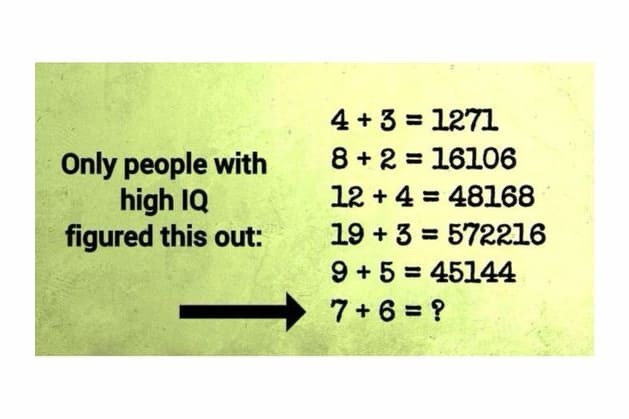 You just smashed this IQ test. Solving equations never proved difficult to you. You know more than you think and your brain in wired in a wonderful way, so SHARE your results and show the world how much of a genius you are! You are pretty smart and have an average IQ. We wouldn’t put you in the Genius box, but what does your IQ actually say about you anyway. You have lots of talents, and solving equations is just not one of them. Who care anyway, right?